You know The Twelve Days of Christmas song by heart, don’t you? It’s a perennial Christmas favorite, especially to youngsters. Didn’t most of us learn the words in grade school? 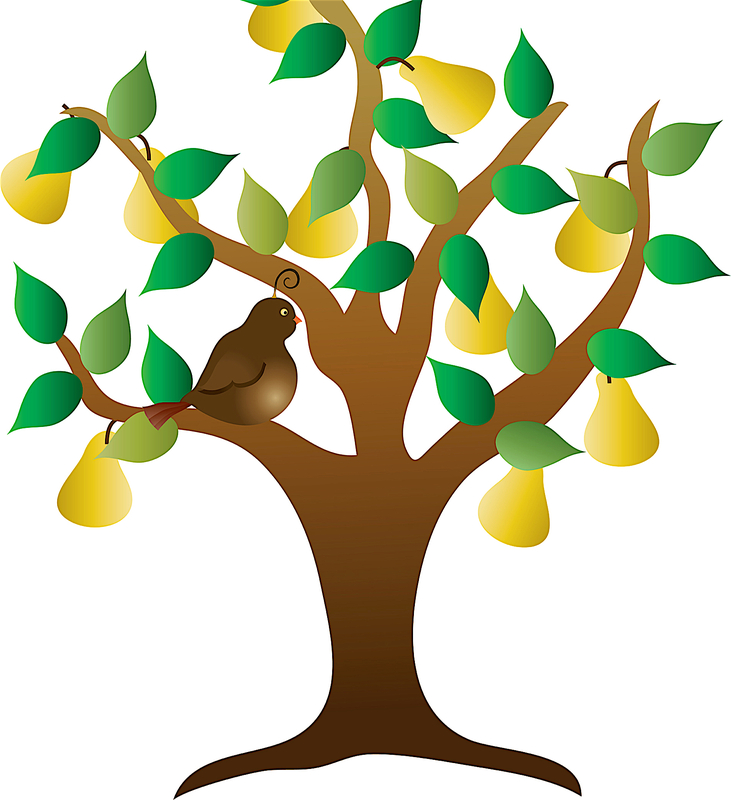 Originally a chant or memory game,* The Twelve Days of Christmas was first published in 1780, in England, but it’s probably older than that and French in origin. Various versions have been recited and sung through the centuries. The lyrics refer to the 12 days between Christmas and Epiphany. Depending on how it’s being calculated, the days begin on Christmas Eve, Christmas Day or the day after. It wasn’t put to music until the 1800s. The melody we sing today was written in 1909. In addition to numerous energetic people in the song — pipers piping, lords-a-leaping, ladies dancing and maids-a-milking — there are seven birds. Have you ever wondered what species the songwriter(s) had in mind? We can’t know for sure, but here’s what some people who’ve made a study of it believe the birds to be. Bet you’ll find yourself humming along as you read! 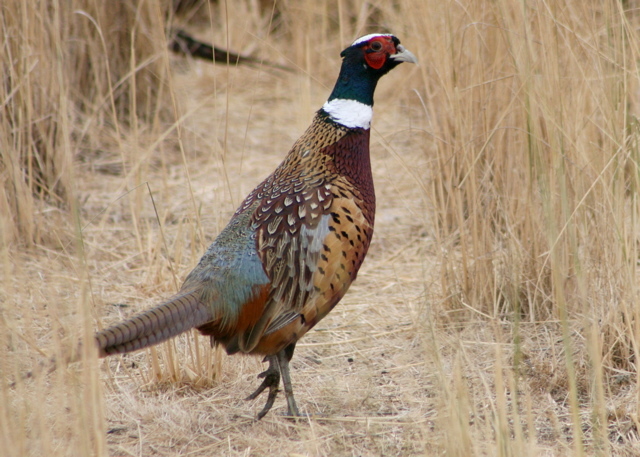 Partridges are in the pheasant family and native to Europe, Asia, Africa, and the Middle East. The bird of the first lyric is likely one of two strong possibilities. 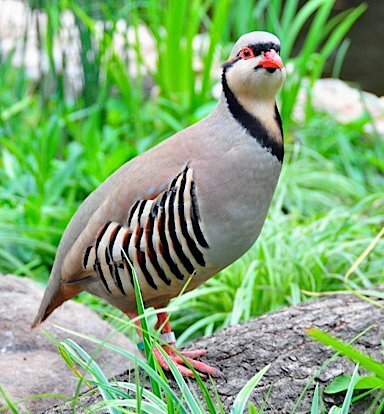 The first is the Chukar (CHEW-car) Partridge, a native of Europe and Asia. Introduced into the western U.S. and southern Canada, they inhabit arid, rocky areas. 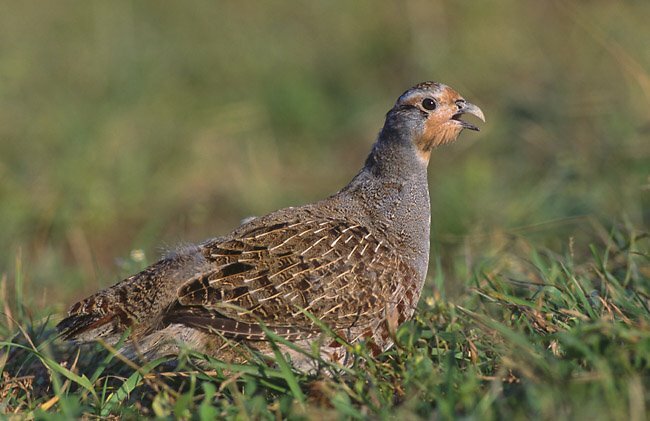 The second most likely partridge is the Gray Partridge, a traditional game bird of Europe and Asia. They’ve been introduced into flat agricultural areas along the U.S./Canada border and are especially noted for their huge clutches — up to 22 eggs! The similar-looking Crèvecœur (kref-KURR) and the Houdan (oo-DAW), which are now raised mainly for show, and the La Flèche (La FLESH), a rare breed raised for show, and for meat in expensive French restaurants. The colly bird is most likely the Common Blackbird, also called the Eurasian Blackbird. They weren’t called “blackbirds” until 1486. 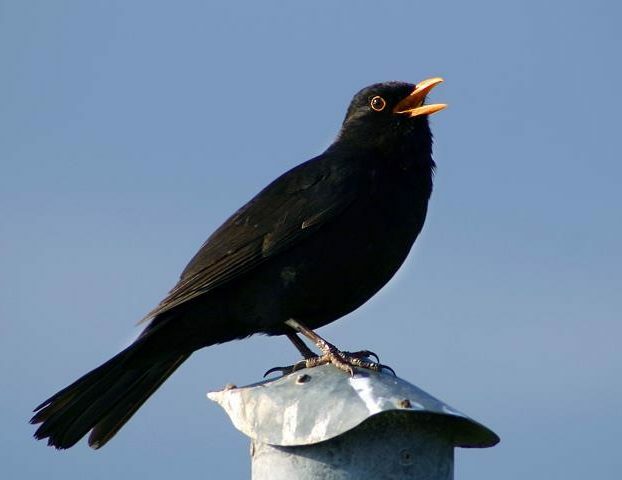 Common Blackbirds have a musical song and are the national bird of Sweden. They inhabit Europe, Asia, Africa, Australia, and New Zealand. The rings are probably Ring-necked Pheasants. Native to China and East Asia, they’ve been introduced into other continents, including North America. They live on farmland, fields with brushy cover, in tall grasses, and woodland borders. Males take “harems” of numerous females and aggressively defend them from rivals. They can fly but typically run for cover. 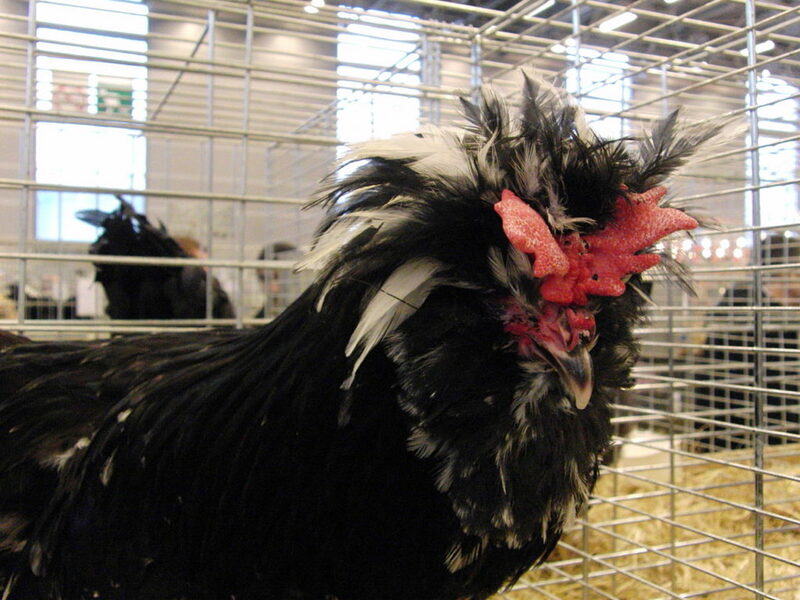 It’s the state bird of South Dakota. The final bird in the song is now protected by law. But, swans were once common meat at royal banquets. The Mute Swan is likely this lyric’s dish. 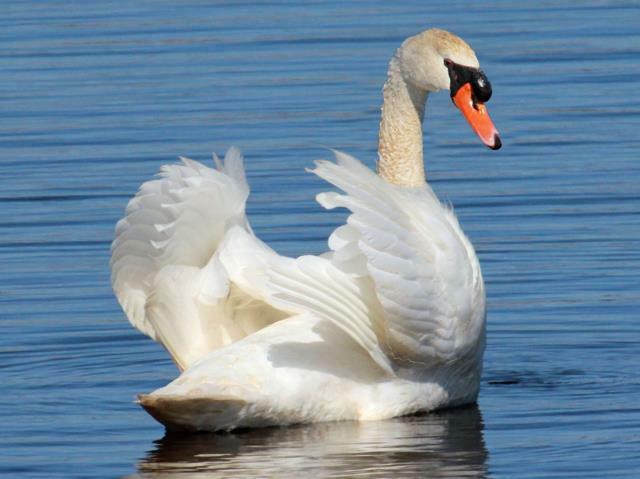 The largest birds in the world and native to Europe, they’ve been introduced into the U.S. They’re named “Mute” because they’re less vocal than other swans. When they curve their neck, it looks graceful and elegant to us, but it’s actually a threat display. Powerful birds, they aggressively defend their nests. In the U.S., they out-compete the native Trumpeter Swan for food and are considered a threat in some areas. So, there you have it! 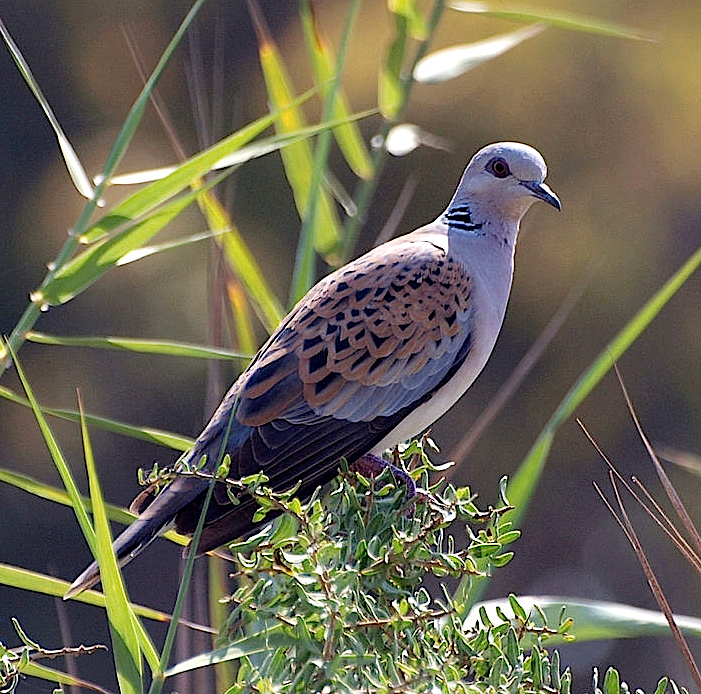 A memorable song that acknowledges the importance of particular birds to our ancestors.